This Specialist Conservation Workshop will be led by Patricia Smithen, Assistant Professor, Paintings Conservation, Queen's University, Kingston. Patricia graduated from of Queen’s University, Kingston (1993) with a Master’s in Art Conservation, specializing in paintings and painted surfaces, following an Honors B.A. in Art History and Critical Theory from the University of Western Ontario. After working as a paintings conservator at the Canadian Conservation Institute, in private practice in Montreal and at the Detroit Institute of Arts, she joined the Tate conservation department as Conservator of Modern and Contemporary Paintings in 1999 and assisted in the preparation of works for display at Tate Modern’s opening in 2000. Patricia organized the “Modern Paints Uncovered” conference in 2006 and was the conservator for the Tate AXA Art Modern Paints Research Project undertaking surface cleaning studies and treatments on acrylic paintings from the Tate Collection. She has studied and treated key paintings by Anselm Kiefer, Salvador Dali and Mark Rothko, among others. 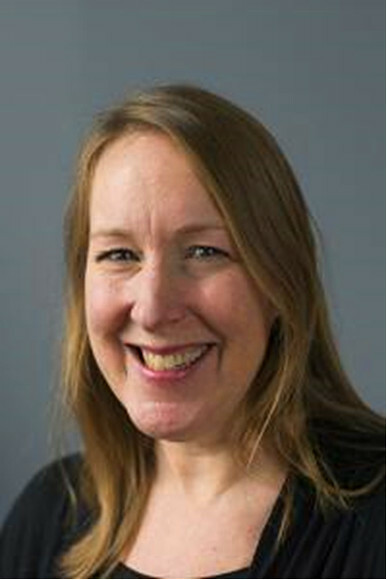 In 2007, Patricia became the Head of Paintings Conservation at Tate, then Head of Conservation, Programme in 2010 where she planned Tate Conservation strategy for exhibitions, displays and loans out and, together with the Head of Conservation, Collection, co-managed a team of 50 specialist staff. She left her role in 2015 to take up doctoral research into the development and impact of artists’ acrylic paints in the United Kingdom through the Collaborative Doctoral Awards Programme at the Courtauld Institute of Arts and Tate Gallery. She plans to submit her thesis for consideration this year. The week workshop will include discussion on Modern and Contemporary painting aspects in relation to conservation including her experiences, training guides on how to interview an artist may be considered, and artists interview will also be included. There will also be an open talk on conservation of modern and contemporary painting and a panel discussion titled Contemporary art and investment. The workshop will also include a walkabout within the Iziko SA National Gallery. Aspects of Conservation Education may also be included. A selected number of institutional professionals will also participate in this exceptionally exciting week.